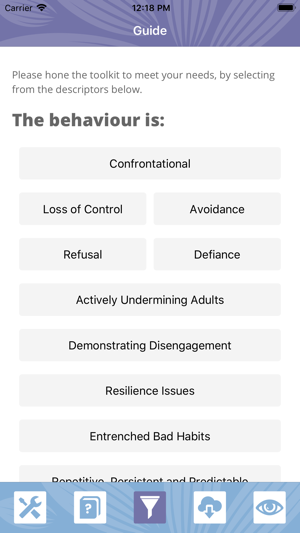 The Behaviour Ninja App will help you manage challenging behaviour in the classroom, corridors and schoolgrounds with flair and skill! 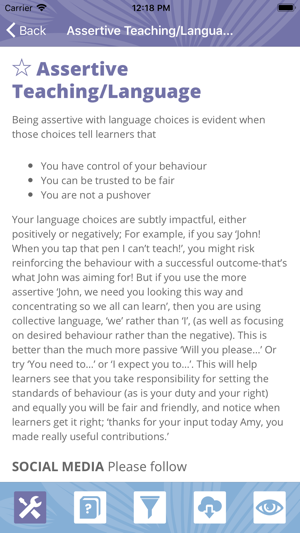 It will help you achieve the high status that you need to become a tried and tested Behaviour Ninja; that member of staff who learners seem to instinctively respect. 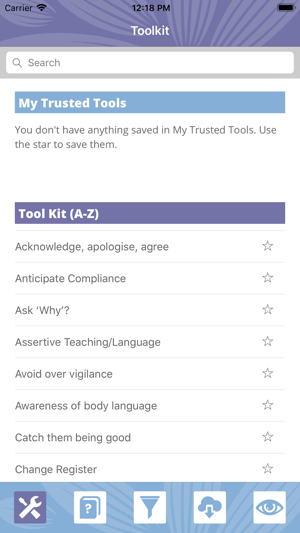 The app has around 50 named strategies, many applicable to all phases of education, to guide you when working with difficult individuals and groups. Additionally, there is advice for some specific difficulties, such as ADHD, so that you have a range of interventions and pre-emptive approaches at your disposal. Practically anyone who teaches! 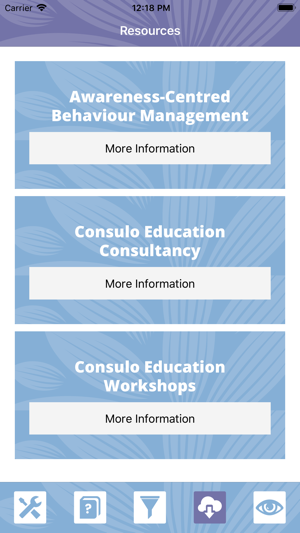 The strategies in the app have been used everywhere from early years through to post-compulsory education. 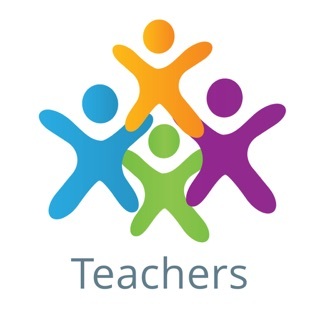 They will suit teachers, leaders and classroom assistants, and the experienced practitioner will get as much from it as the newly qualified teacher. You can use it to reflect on a tough day, or to plan ahead in order to avoid one! You can dip into it quickly between lessons as a refresher, or read it from start to finish. 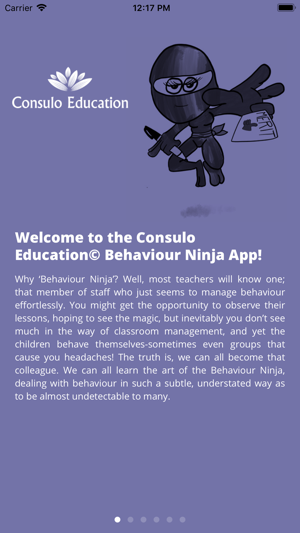 Download the app and take a step towards Behaviour Ninja Status! Behaviour Ninja - a must!!! For any teacher, this is a fantastic resource in your pocket! The simplicity of navigation, including the nifty behaviour-type filter, makes this a must for any busy classroom practitioner. Obviously put together by someone who really understands the complexities of learner behaviours and requisite solutions, comprehensive and compact, this really is a brilliant tool to have at your disposal; simply select the type of behaviour problem/s and the filter offers a concise series of approaches, worded in the most user-friendly way, leaving you inspired - for those darkest classroom moments, this app will be your lifeline; trust me: I’ve used it several times in recent weeks working in a tough UK secondary school as both a teacher and as a senior leader coaching colleagues. I wish I’d had this app years ago - a snip for a fiver!